Archbishop, Bernardito Auza, head of the Holy See’s permanent observer mission at the United Nations, has distributed hundreds, if not thousands, of copies of Laudato Si and credits the release of the encyclical in the increased interest in the Pope’s visit. The encyclical and its plea for strong international action to slow climate change have been a constant topic of discussion at U.N. gatherings, and not just in private conversations, the archbishop said. 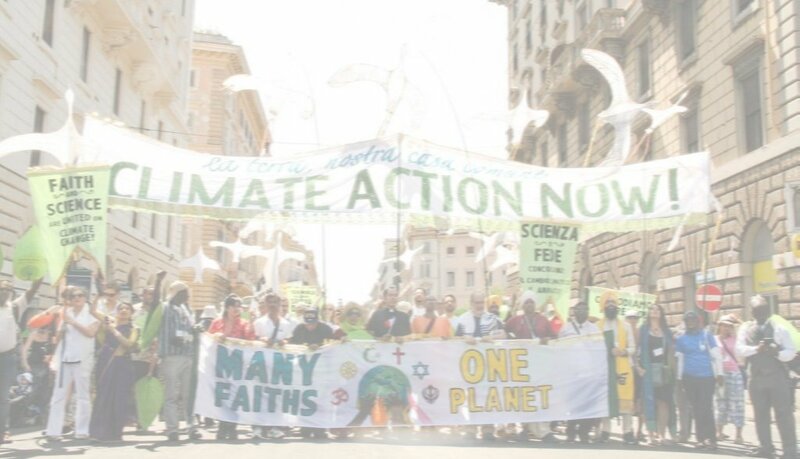 Archbishop Auza is hopeful the encyclical and the inspiration it is providing will help national delegations rally the political will to reach an agreement for strong measures to counter climate change when they meet in Paris in November and December for the U.N. Climate Change Conference. “The encyclical has been used at every turn in order to argue for a significant accord during the Paris conference,” he told Vatican Radio. The encyclical has given delegates “inspiration, philosophy, theology – we might say moral arguments – on why we should do this,” he said. “I’m sure that the encyclical has already influenced a lot the minds and dispositions of many delegations, many countries.